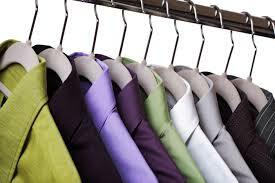 Hallmark has handled the neighborhoods dry-cleaning needs since 1954. Hallmark Cleaners provides free home pick-up and delivery to many neighborhoods in the Hinds, Madison, and Rankin county area. There is no additional cost for this service and there are no minimum amounts. You do not have to be home for either drop-off or pick-up.